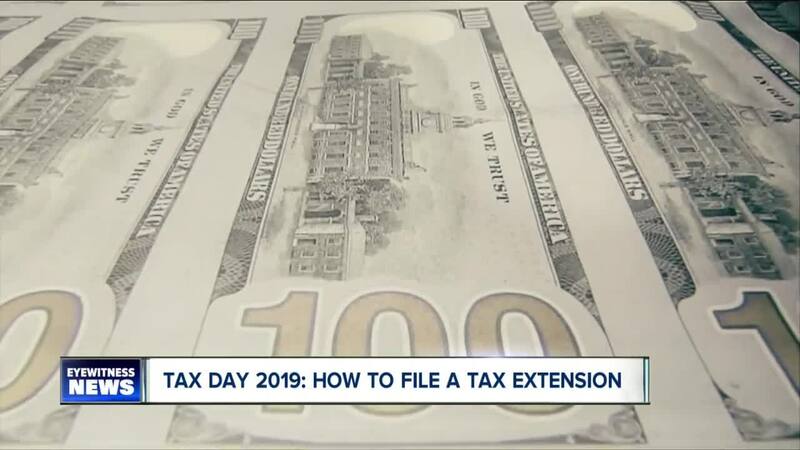 (WKBW) — If you waited to the last minute to do your taxes, fear not. The New York State Department of Taxation and Finance's call center will be open later Monday. Representatives will be available from 8:30 a.m. to 7:00 p.m. ET at 518-457-5181. Standard hours of operation are 8:30 a.m. to 4:30 p.m. ET on weekdays. You can also head to tax.ny.gov for answers to common questions and other tax filing guidance and information. Since the filing season began in late January, Tax Department representatives have answered more than 186,000 tax return filing-related questions. They expect to assist an additional 8,000 callers on Tax Day alone.